Queen City homeowners spend thousands each year on gorgeous hardscapes, paver patios, stone walls, stone fireplaces, paver driveways and other beautiful stone works. Like all outdoor surfaces, they can dull, gray, mold, and fade over time and exposure to the elements, everyday dirt and debris. However, Renew Crew of Charlotte can restore them to their original beauty! Through our proprietary cleaning process, you can rest easy knowing that your valuable, travertine patio will look completely revitalized. Even more importantly, our sealing process will ensure that your travertine patio looks great for longer and doesn’t fall victim to the elements, foot traffic, leaf buildup and dirt and grime. 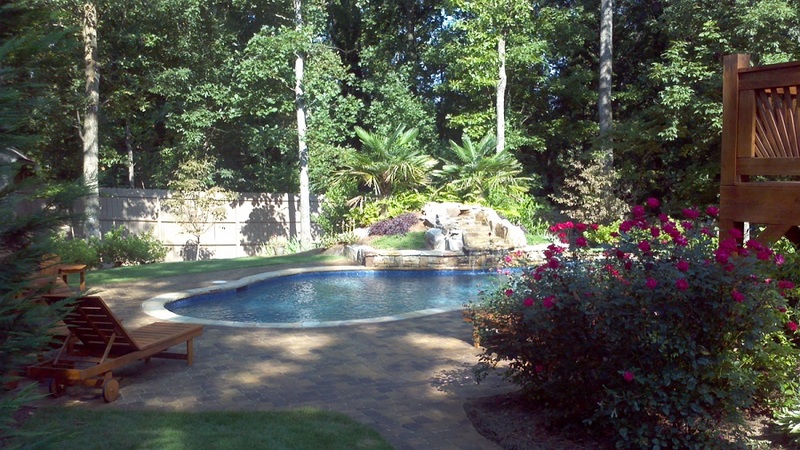 Renew Crew of Charlotte is the most trusted name in travertine patio sealing in Charlotte, NC. To find out why just give us a call at 704-445-3210. 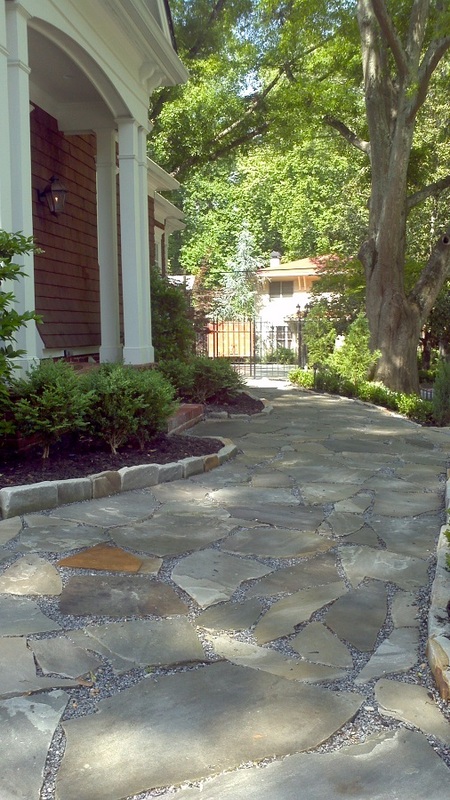 If your flagstone patio is showing signs of aging or is suffering from the buildup of dirt, grime or mold, then call the experts at Renew Crew of Charlotte. Our proprietary cleaning process will remove unwanted discoloring agents from your flagstone patio and bring back its original appearance. Once we’ve thoroughly cleaned your flagstone patio, we’ll then seal it in order to keep it looking great for years to come. No longer will you have to worry about an unsightly flagstone patio from dirt buildup, foot traffic and dirt and grime. 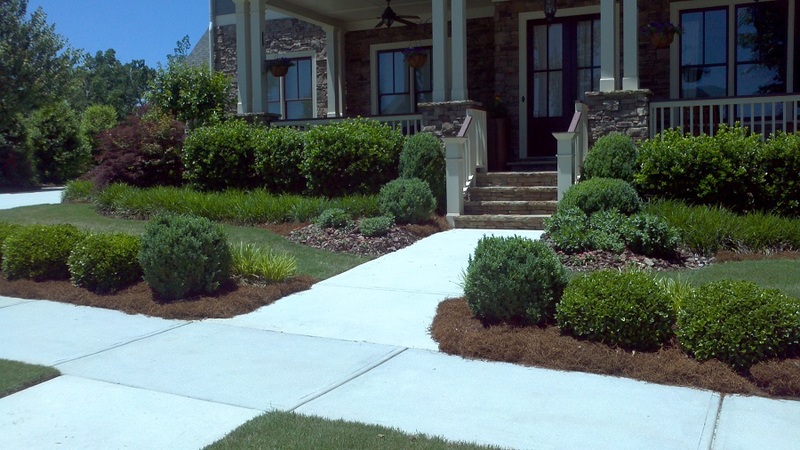 Call us anytime for a free estimate at 704-445-3210. Contact us today at 704-445-3210 to learn more.